This in-house Revit Architecture Essentials Training Course is designed to teach delegates in your company the basics of Autodesk Revit® Architecture, including the principles of Building Information Modeling (BIM) and the techniques for parametric building design. The training can either follow the 3-day schedule offered in the open version of this course, or developed as a bespoke solution to meet your organisation's specific length and content requirements. In either case, the end goal is to give participants the tools required to complete a full Revit Architecture project, from the schematic design phase through to the construction documentation and design visualisation stages. This in-house Revit Architecture Essentials Training Course is designed for users in your company who wish to gain the skills necessary to complete thei first Autodesk Revit Architecture project. No previous CAD training is required, but participants should ideally have some experience in the architectural design, drafting or engineering fields. They should also possess a good working knowledge of Microsoft® Windows® Vista, XP or 2000. This training is also run as an open Revit Architecture Training Course in dedicated training centres in Central Scotland (Larbert) and Northern Scotland (Aberdeen). 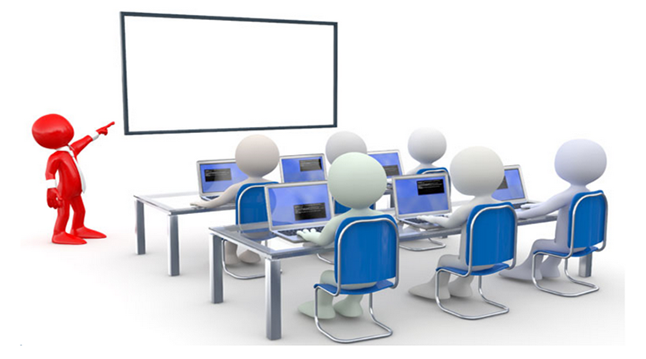 Fill out your details to find out more about Revit Architecture Essentials In-House Training.